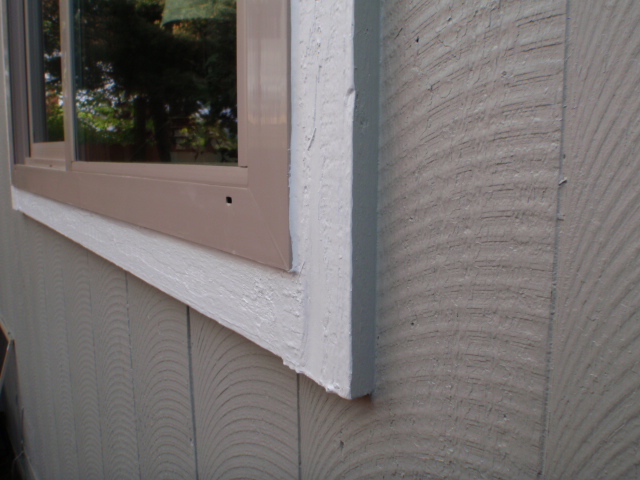 The exterior covers many areas, but primarily we will be looking at the exterior shell of the building: Siding, windows, trim, decks, etc. 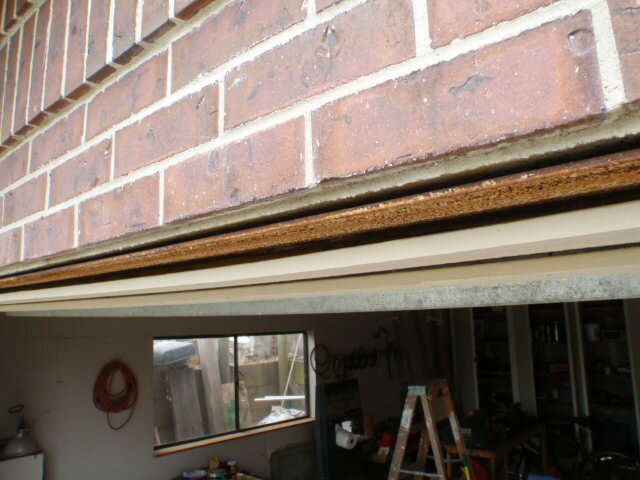 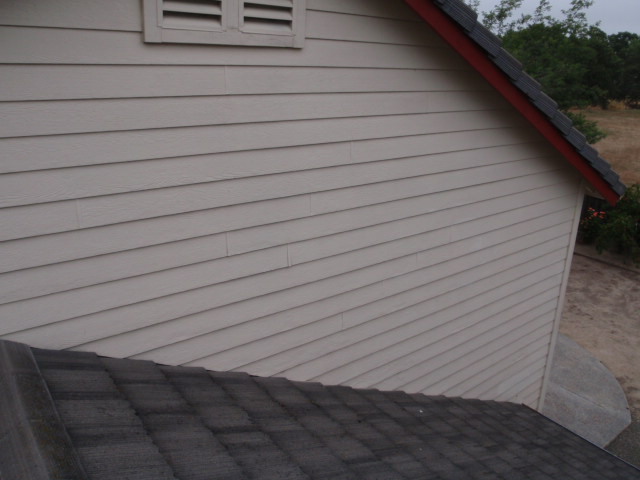 Much can and should be done to maintain the exterior of a home. 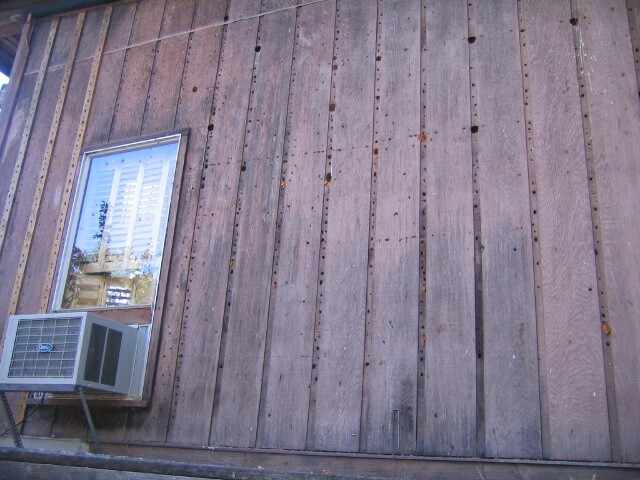 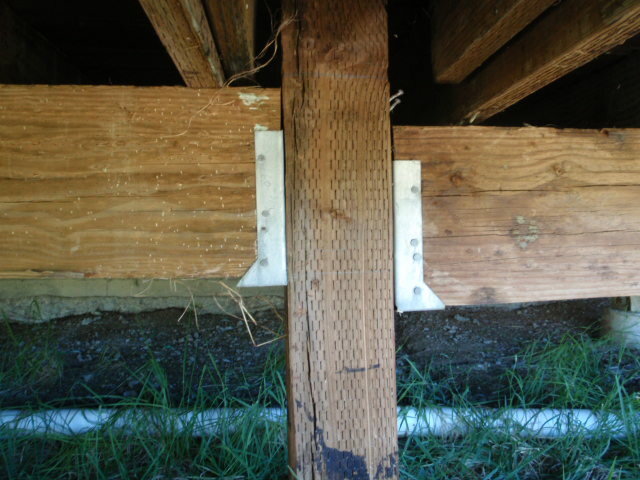 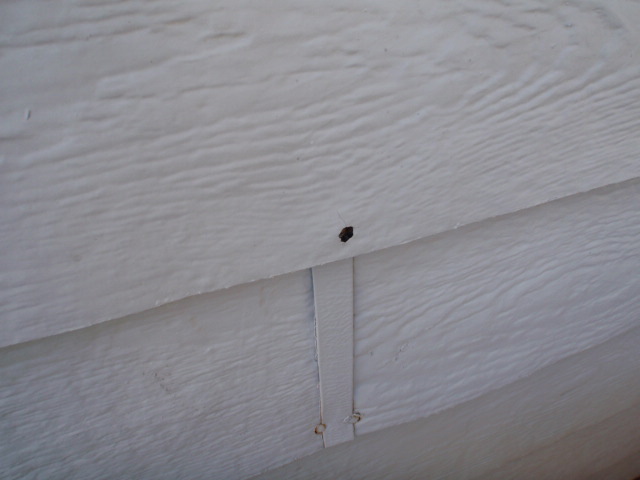 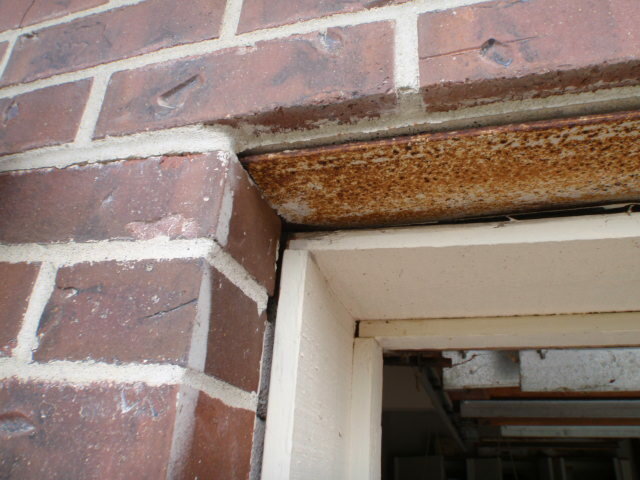 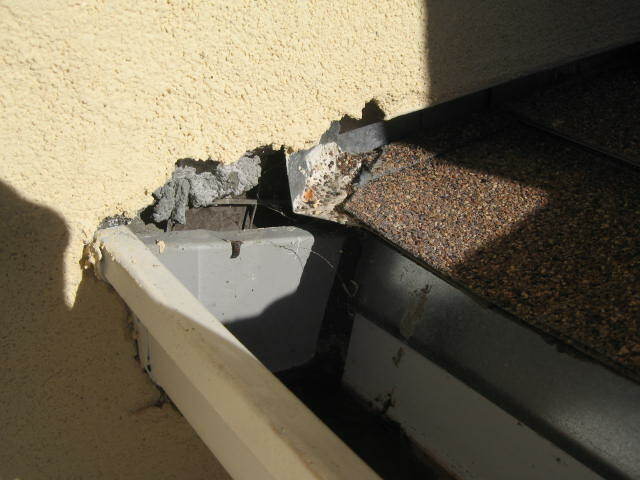 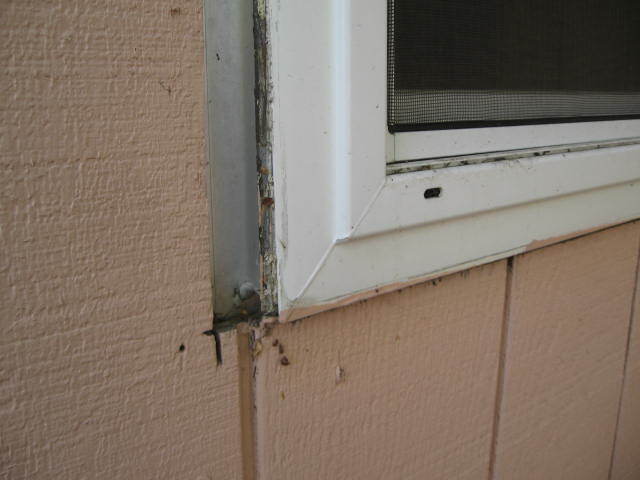 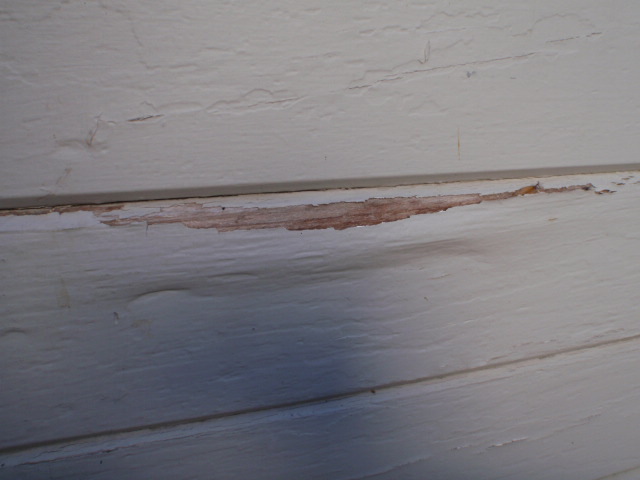 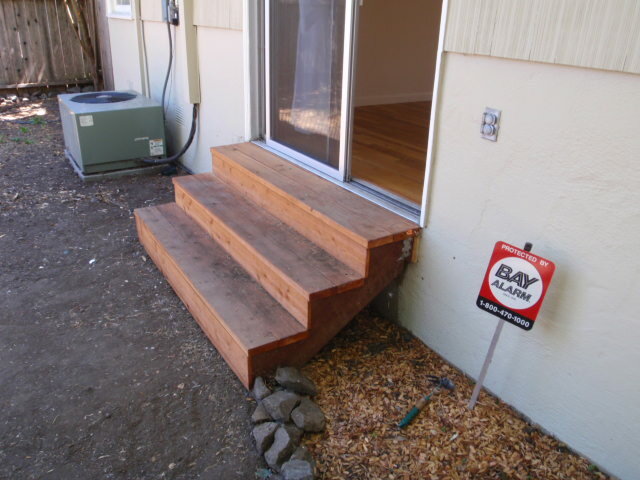 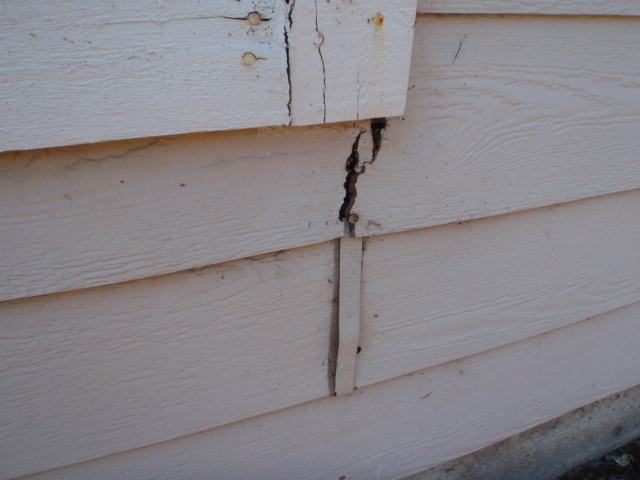 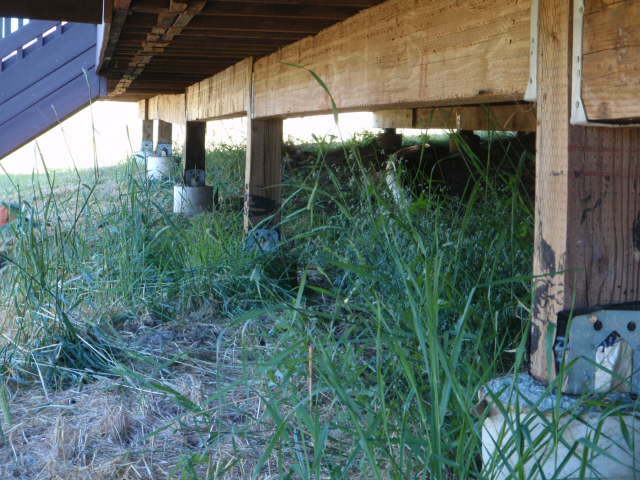 Special care should be taken in maintaining wood trim and penetrations in the siding. 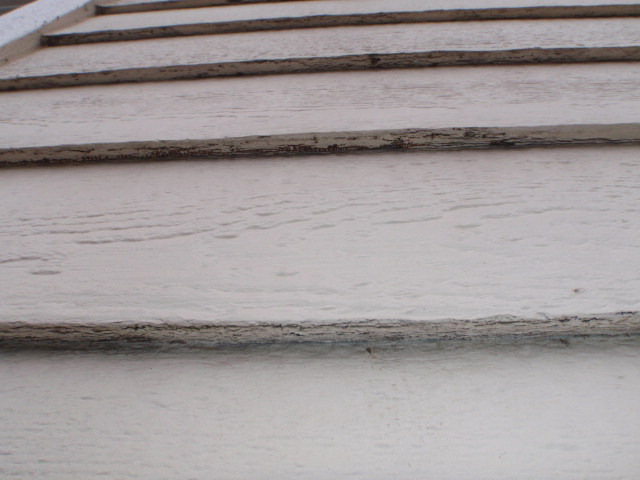 If your home is in an area with extreme weather (such as the coast), caulking and painting will be one of the most vital areas of maintaining your home. 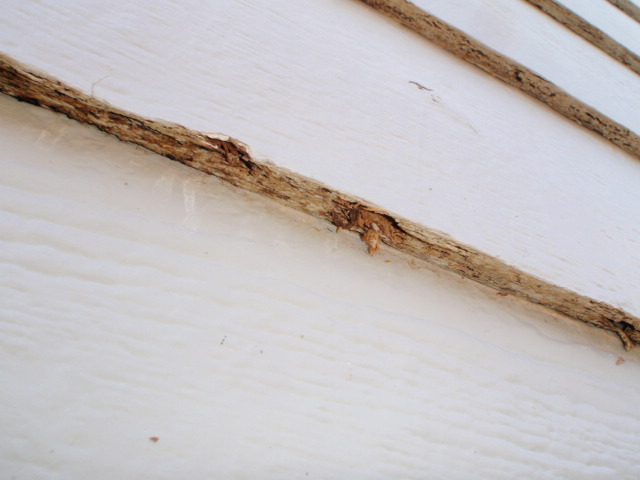 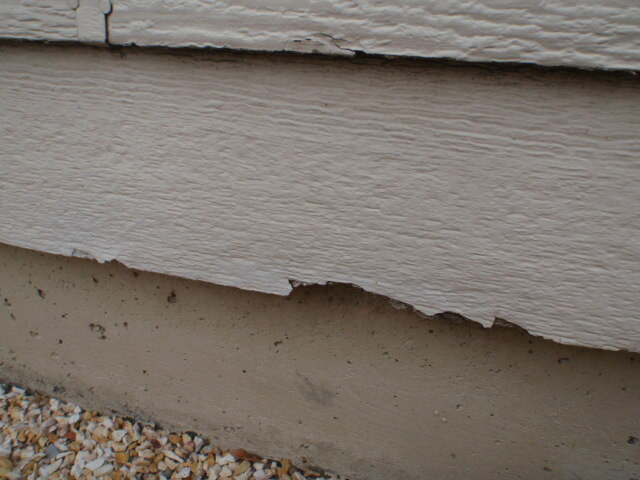 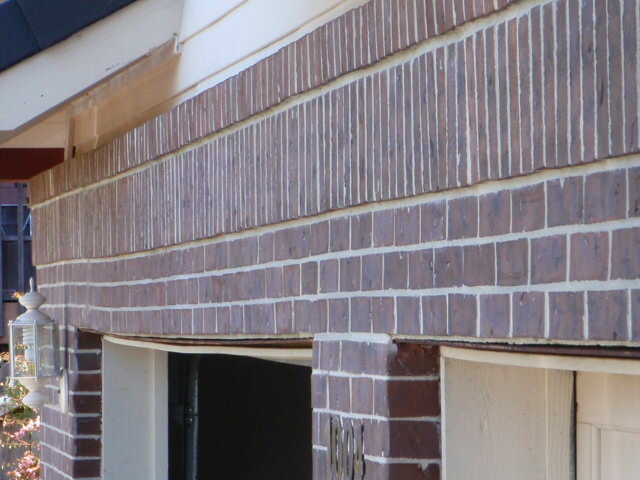 For information regarding siding maintenance, please click here.